WTWH Media is a business-to-business media company focused on providing high value unique content on user’s terms while delivering measurable ROI for marketers. WTWH Media produces 40+ web sites, 7 print publications, video, webinars, podcasts, online and live events, custom digital products and educational forums in the electronics engineering, design engineering, fluid power, hospitality, life sciences, renewable energy, retail and robotics markets. 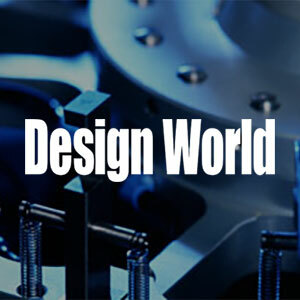 Design World Network | Covering the world of design engineering with technically in-depth content. Markets include semiconductor, medical, factory automation, packaging, off-highway and material handling. 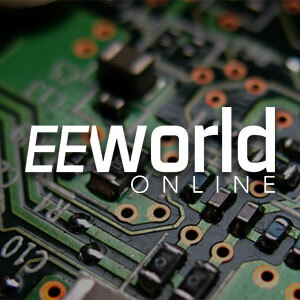 Electronics Engineering Network | Includes user forums discussing circuit design, industrial controls, consumer electronics, communications, instruments, energy generation, automotive & more. Design World Network 3D Printing & CAD | Key technology sites with in-depth expert coverage & active community forums covering all the major CAD platforms and key adjacencies in FEA, simulation, 3D printing and rapid prototyping. 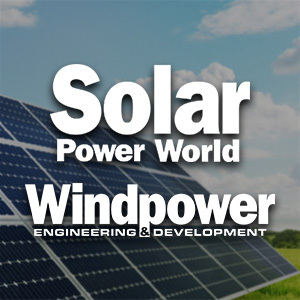 Renewable Energy Network | Best-in-Class Windpower Engineering and Development & Solar Power World brings events, interactive online tools, resources, social media engagement, podcasts, webinars, video, and tutorials to professionals worldwide. Fluid Power World Network | Fluid Power World is written by engineers for engineers engaged in designing machines and or equipment in Off-Highway, Oil & Gas, Mining, Packaging, Industrial Applications, Agriculture, Construction, Forestry, Medical and Material Handling. Key technical sites cover mobile hydraulics, pneumatics, hose & assembly and sealing & contamination control. Life Science Network | Medical Design & Outsourcing covers the technical aspects of medical devices and equipment. MassDevice is the online journal for the medical device industry. DeviceTalks is a one day event featuring ideas, insight and contacts among the pioneers of the medical technology industry. Drug Delivery Business News covers the transporting and delivering pharmaceutical compounds in the human body. Robotics Network | The Robot Report covers the business and applications of robotics. The Robotics Summit and Showcase is the international technical design and development event for robotics and intelligent systems. Retail Network | Convenience Store Decisions helps retailers, suppliers and distributors stay abreast of trends, new products, and category management best practices. Hospitality Network | Club & Resort Business covers the operations and management staff of country clubs, semi-private/daily fee, city clubs, yacht clubs and resorts that operate club-like facilities. -Marketers must have increasing ROI to justify marketing investment. B2B Marketing, content marketing, online advertising, lead generation, SEO/SEM.